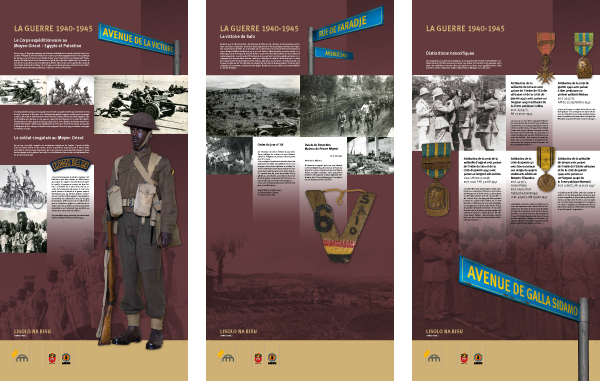 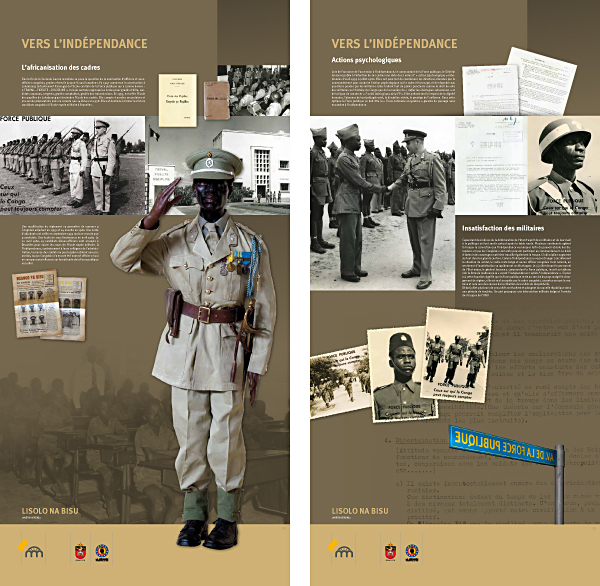 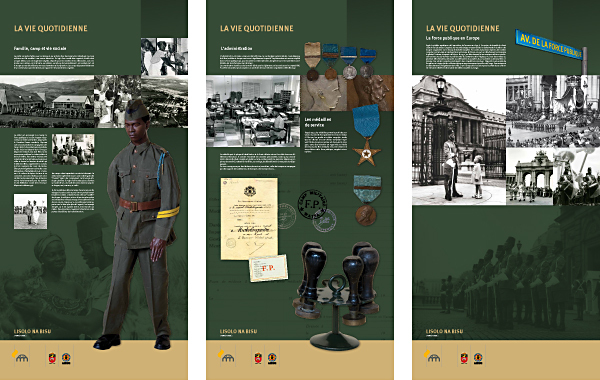 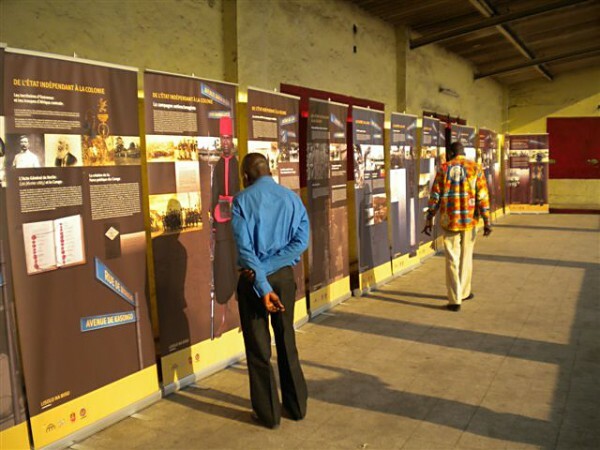 Expo design for an exhibition in Congo, by the Brussels’ Royal Military Museum. 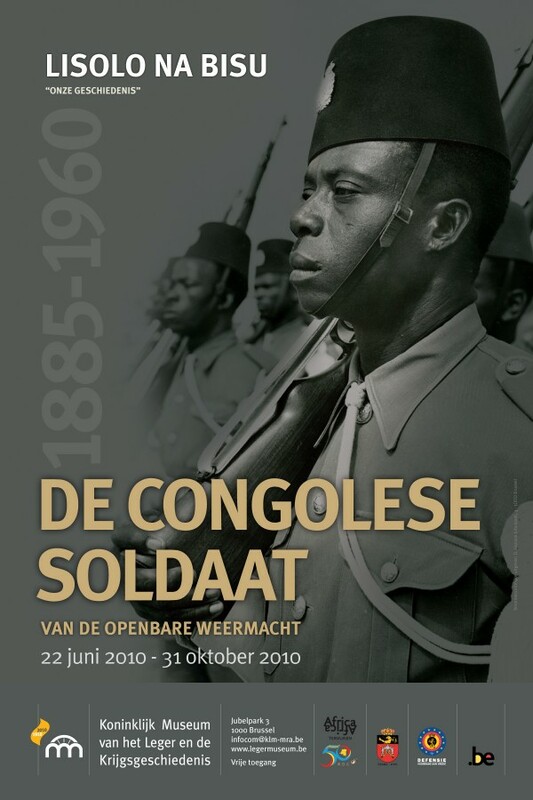 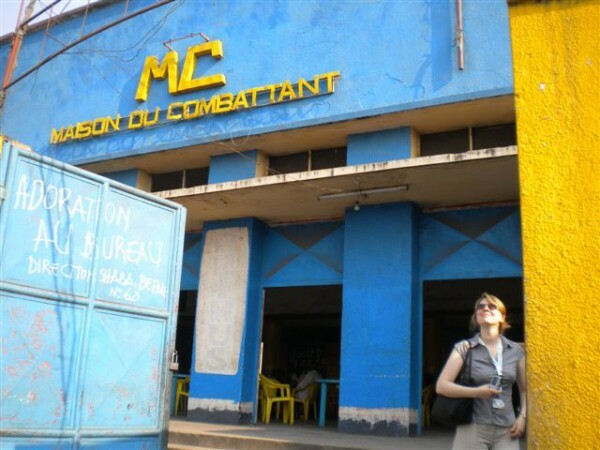 The Congolese soldier always seems to have been overlooked. 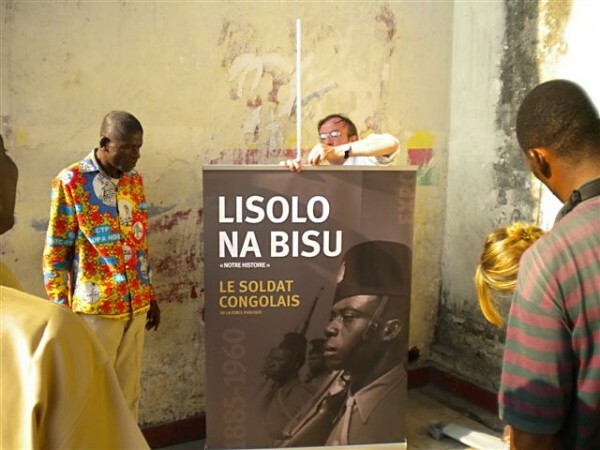 This exhibition not only presents the visitor with the opportunity of following the Congolese soldier both across the Congo and abroad, but also – and perhaps primarily – shows that soldier’s daily trials and tribulations.